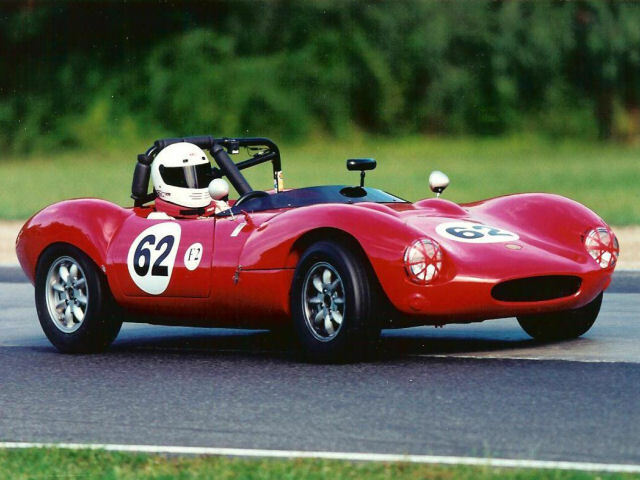 – Raced professionally and otherwise for over 60 years, on four continents and in most kinds of race cars including sprint cars, sports cars, sports-racers, sedans, international rally cars, and formula cars. – Racing experience includes oval tracks, national and international road race circuits and hill climbs, and international performance rallies. 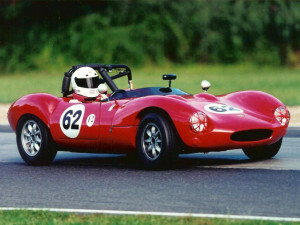 – Vintage racer since 1994, racing in road racing events in US and Canada organized by SVRA, HSR, VARAC, VSCDA, SCCA, VSCCA, VCDA and Brian Redman. Over the years he has been the subject of numerous articles about his racing, including a profile in the AARP magazine in 2008 and he has also given many talks about racing, including an invited presentation on “The Intellectual Basis of Race Car Driving” to the prestigious Cosmos Club in Washington D.C. His Ginetta has been on the cover of Victory Lane magazine twice he had a five page illustrated profile in the July/August 2007 issue of Vintage Motorsports. 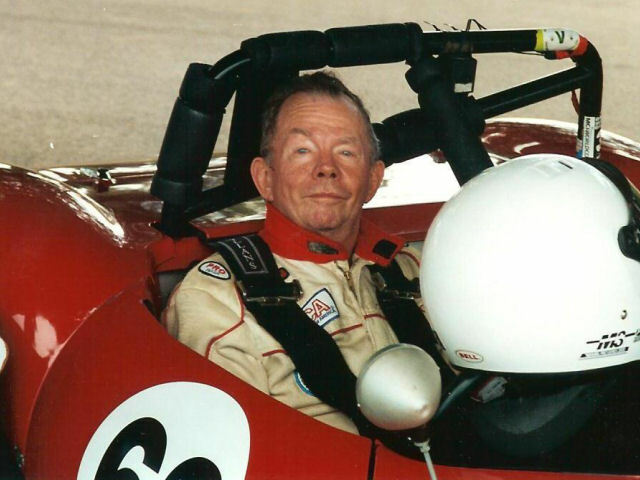 He received the SVRA “2010 Driver of Year” award.